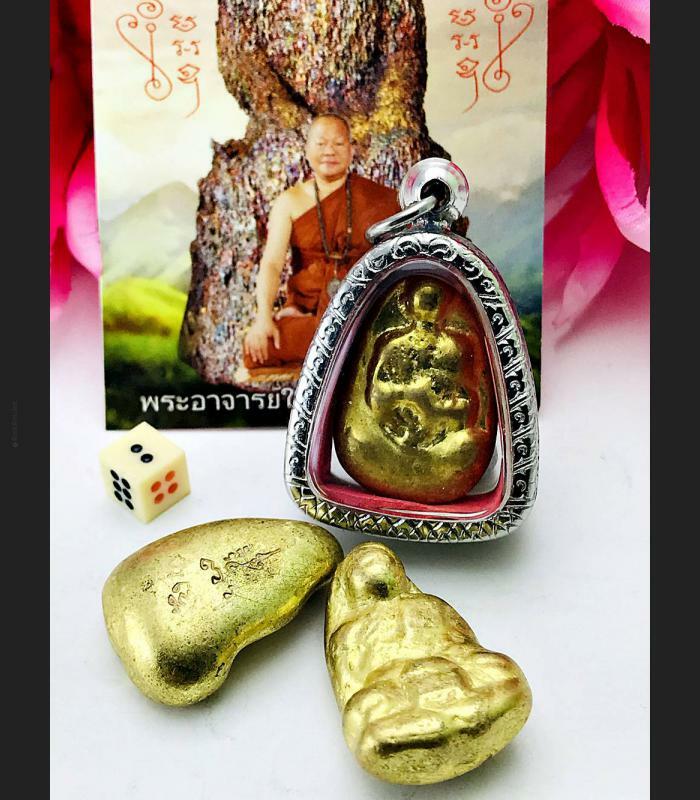 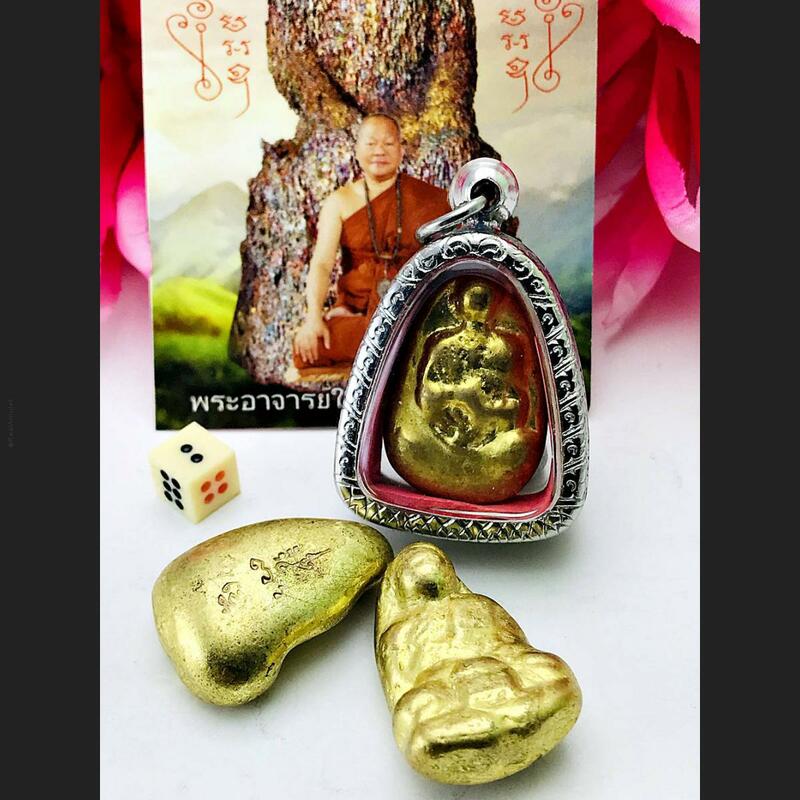 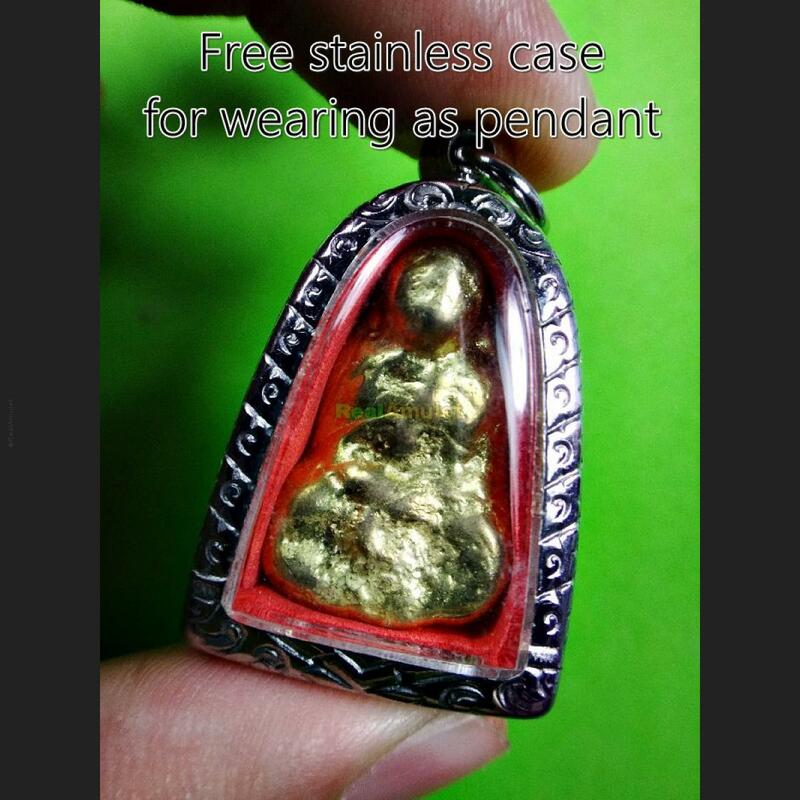 Item 名稱: THAI NATURAL SHAPE LEKLAI SUWANRACHA AMULET MONK TUAD LP SOMPORN SHINE PURE. 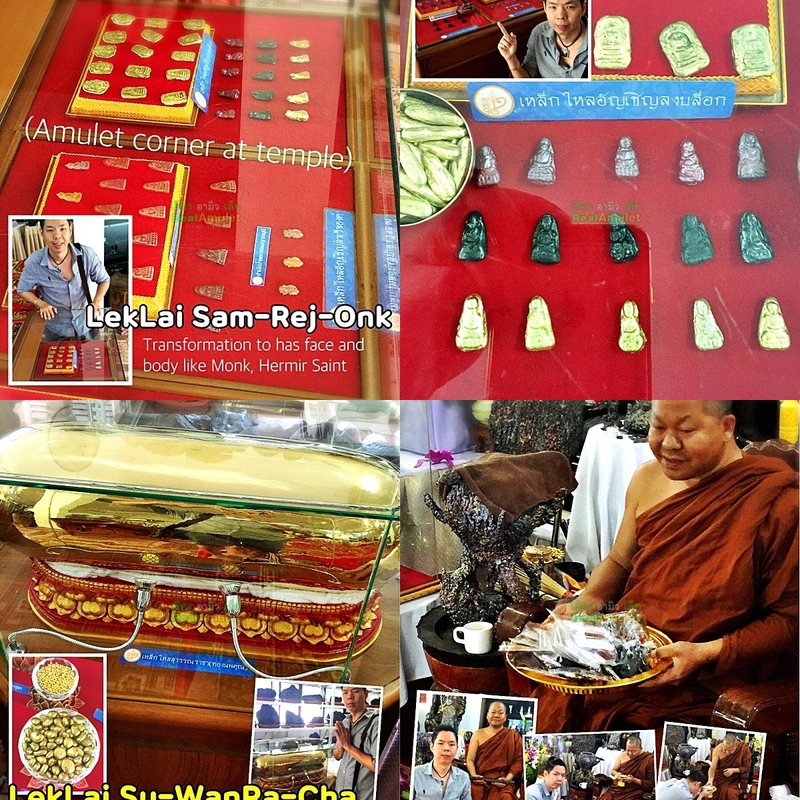 Leklai Wat-Cha-Ra-Tad, Su-Wan-Ra-Cha-Thong-Pa-Lai(Naturally Gold Glow Color). 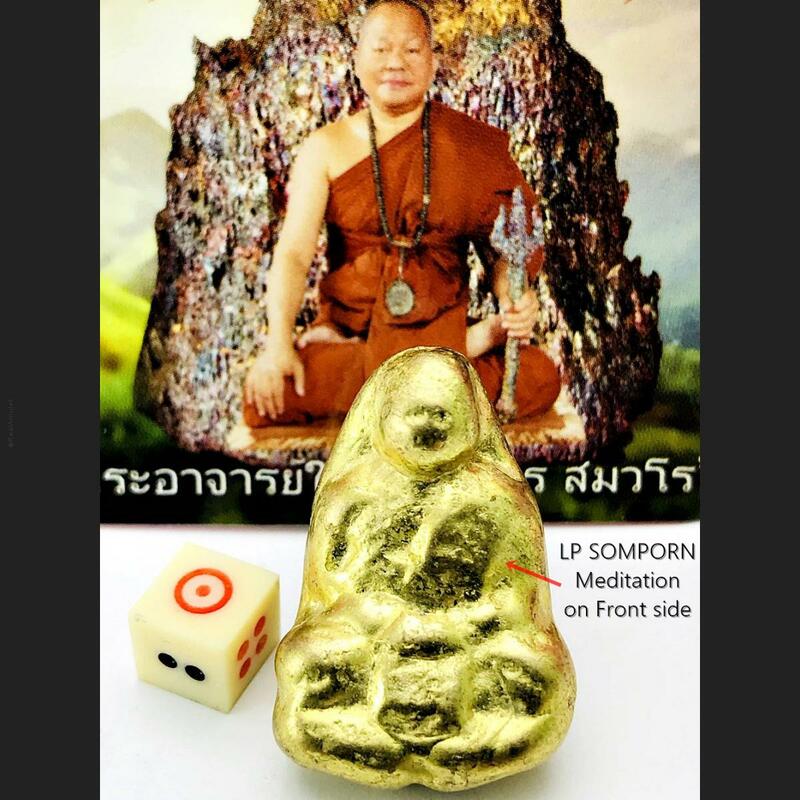 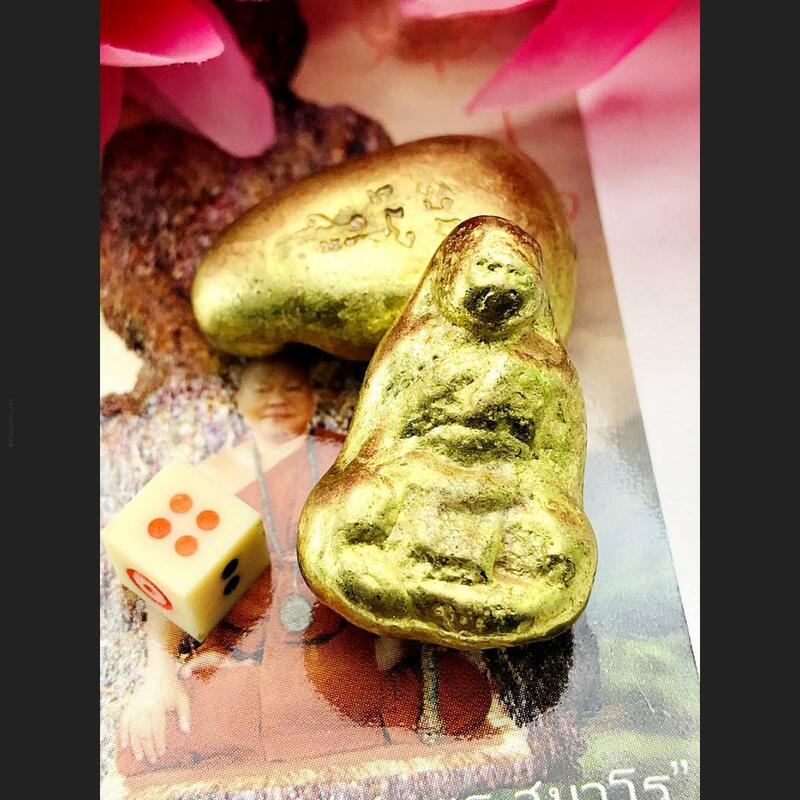 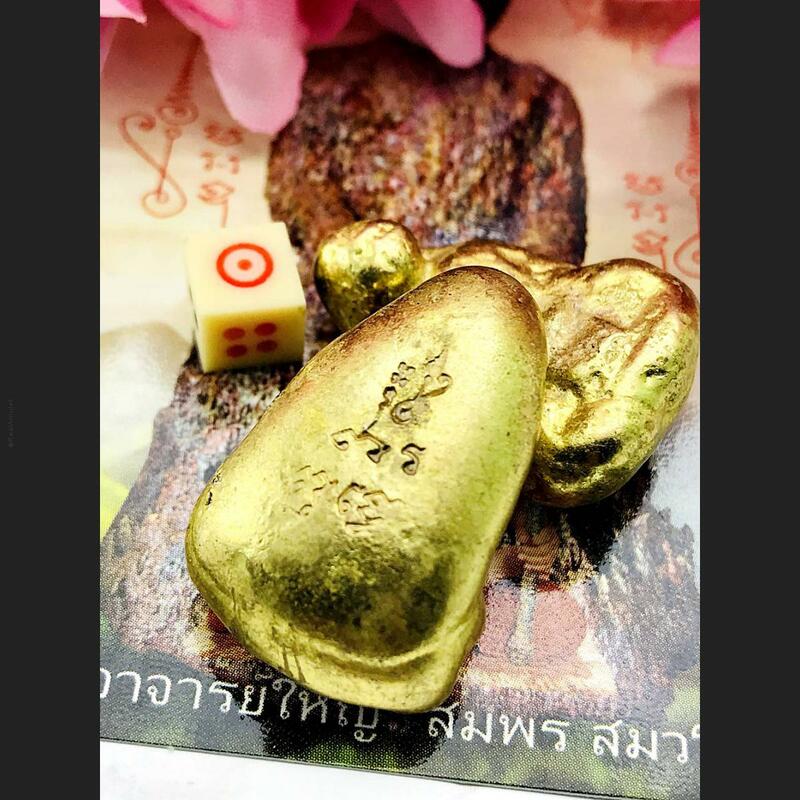 Invite Transormation To Luang-Pu-Tuad Shape, Pure Adamantine Substance. 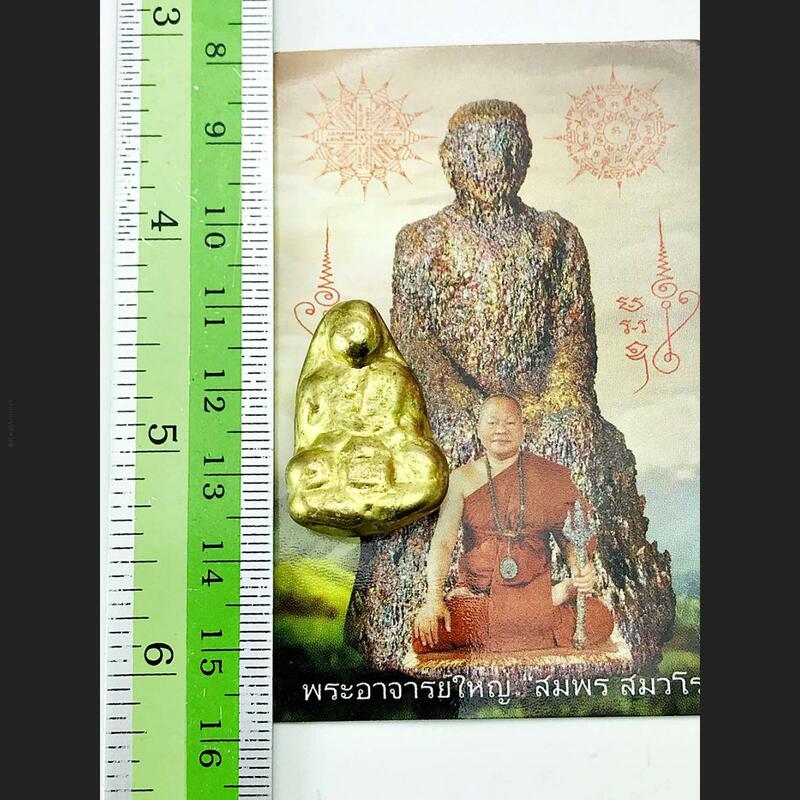 Magical Extraction Processing. 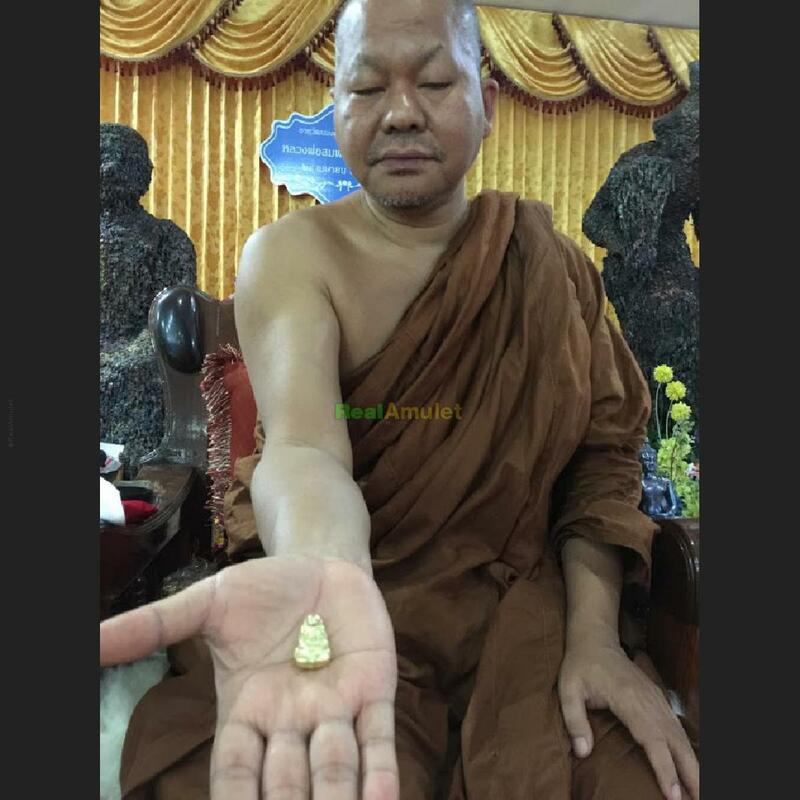 Empowered By Monk. 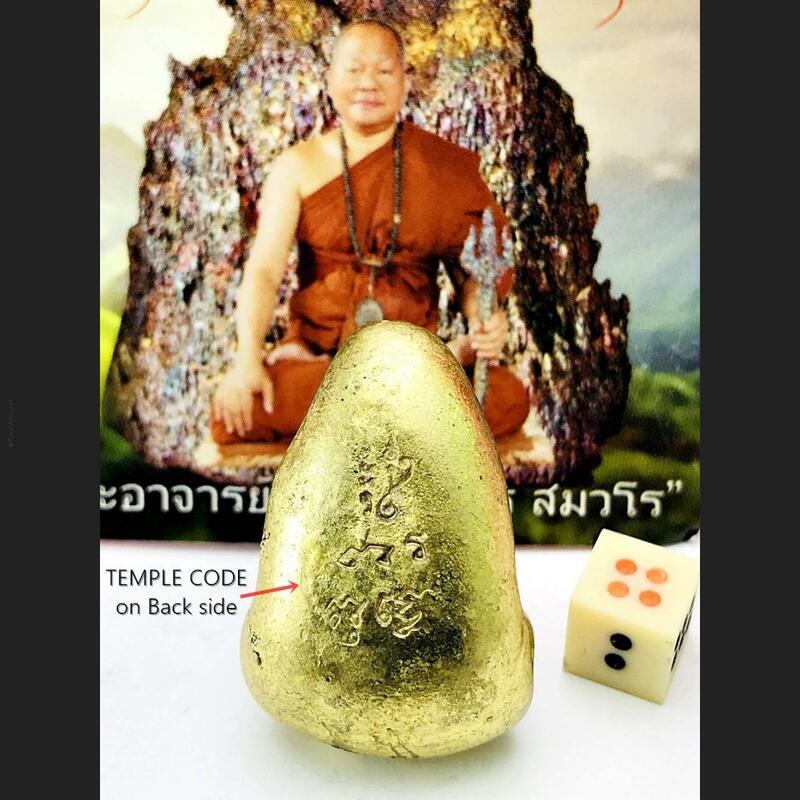 Item Stamp With Seal Temple Code For Anti Fake.